The “GoT” star will host the late-night sketch show on April 6, with Sara Bareilles making her first appearance as a musical guest at Studio 8H that same night. That’s just over a week before “Game of Thrones” eighth and final season premieres on April 14 on HBO, so be ready for plenty of Jon Snow jokes. 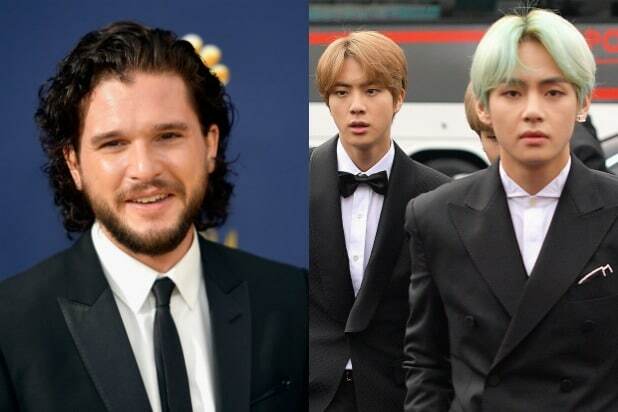 The following Saturday, April 13, Korean boy band BTS will thrill K-pop fans everywhere when they take the “SNL” stage for the first time, performing as musical guest on the night Emma Stone marks her fourth time hosting the show. BTS’ newest album, “Map of the Soul: Persona,” will be released the Friday before their appearance, ahead of the group’s upcoming “Love Yourself: Speak Yourself” world tour. As previously announced, Emmy-winning “Killing Eve” star Sandra Oh will make her hosting debut on March 30, ahead of the BBC America drama’s second season premiere on April 7. Tame Impala will be the musical guest for the evening. Last Saturday, Idris Elba hosted “SNL” for the first time, with Khalid as musical guest.